Nelson Ireson May 21, 2014 Comment Now! 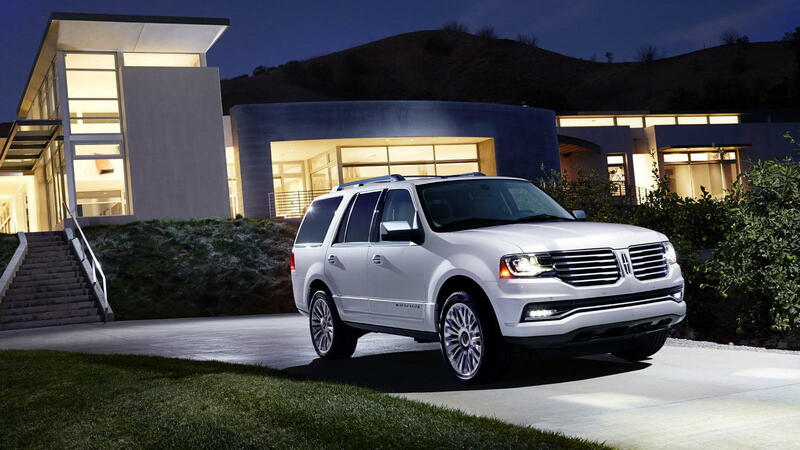 Though it does without a V-8 engine option entirely for the 2015 model year, the Lincoln Navigator brings with it some new upgrades to exterior and interior style, features, and technology. Starting at $62,475, the Navigator jumps off at about $10,000 less than the all-new 2015 Cadillac Escalade. 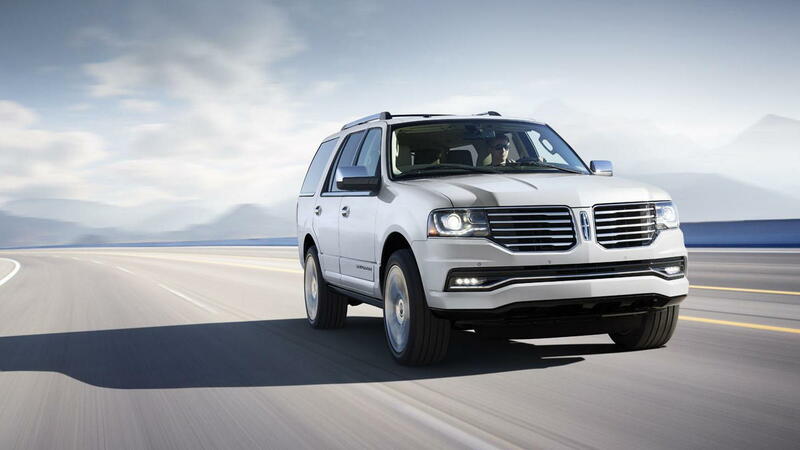 First shown at the 2015 Chicago Auto Show, the 2015 Navigator is Lincoln’s bet on a refresh to keep the large luxury SUV current and in the game against not only the new Escalade, but also the Mercedes-Benz GL-CLass, Lexus LX570, and Land Rover Range Rover—albeit for a different set of buyers. If those buyers want a 3.5-liter V-6 EcoBoost engine paired to a six-speed automatic transmission, they’ll be happy, as that’s the only powertrain offered, whether you opt for the standard or long wheelbase or 4x2 or 4x4 drivetrains. Those options do, however, directly affect the starting price. Standard features include a THX II Certified 5.1 Surround Sound audio system; voice-activated navigation; towing package; Forward Sensing System; Blind Spot Information System with cross-traffic alert; LED-backlit instrument cluster; push-button start; SYNC with MyLincolnTouch, and more. 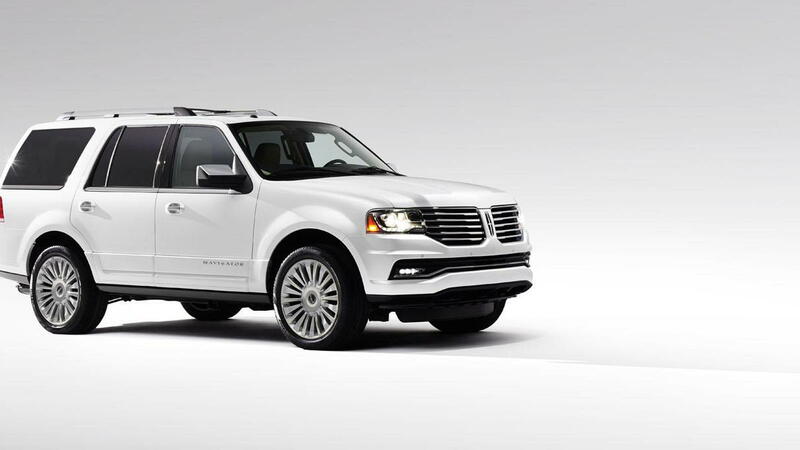 The least expensive 2015 Navigator is the 4x2 standard wheelbase Select trim, starting at $62,475 including destination fees; upgrading to Reserve brings the price to $69,975. The Reserve trim adds Tuxedo black or stainless power running boards; upgraded leather-trimmed seats with leather instrument panel, door, and console covers; Ziricote wood appliqués; 22-inch aluminum wheels; Lincoln Drive Control with dynamic suspension damping; and a two-tone exterior with Tuxedo black lower bodywork and a unique headliner. The next step up is the 4x4 Navigator, starting from $66,050 in Select form or $72,900 with the reserve package. Four-wheel-drive models get all of the 4x2’s standard equipment, plus standard hill start assist and descent control and Lincoln Drive Control dynamic damping, in both Select and Reserve trims. 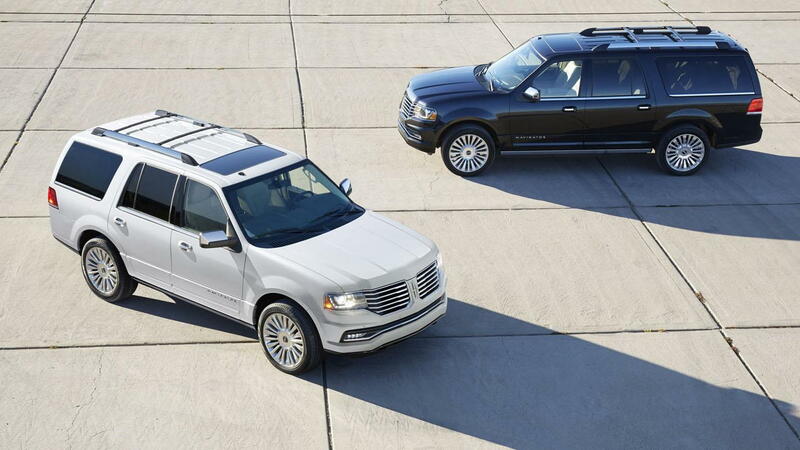 Long-wheelbase 2015 Navigator L 4x2 models start at $64,640 in Select form, or $72,140 in Reserve trim. Adding four-wheel drive brings the price of the Navigator L to $68,215 (Select) or $75,065 (Reserve). 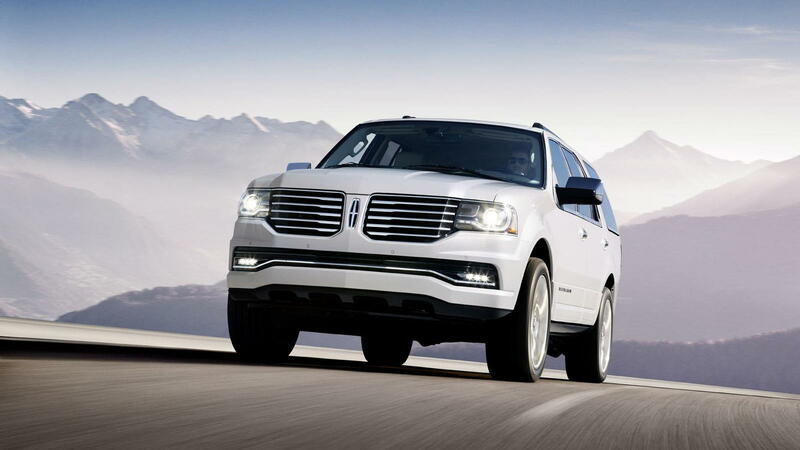 The 2015 Lincoln Navigator goes on sale early this fall.